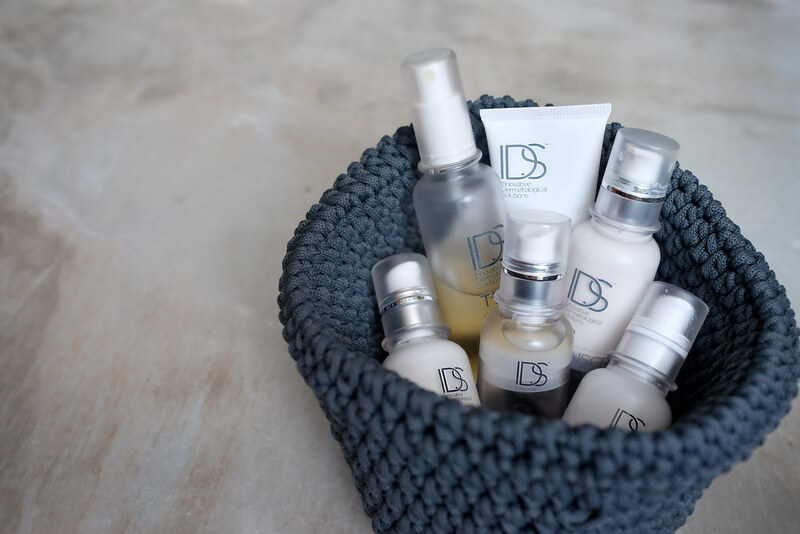 Hola Ladies~ I haven’t really blogged or introduced this new skincare line that I have been using since July. 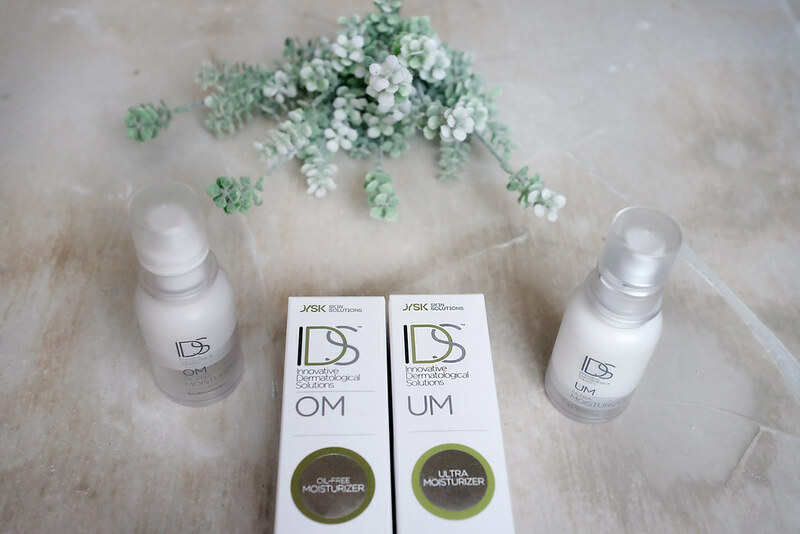 Some of my products from DRX ran out during June and it so happen that I was invited by IDS to their official opening earlier in May, I thought of trying them out. It is not that DRX is not doing a good job, it did a really good job on my skin. However, I’m not really someone who sticks to just one brand or one product; I believe there are always products out there that are worth a try. But I’ve always wondered why on earth must there be so many products, can’t anyone just come out with one ultimate product that will be able to take over all our skincare products? Saves time and saves a lot of trouble, money too! 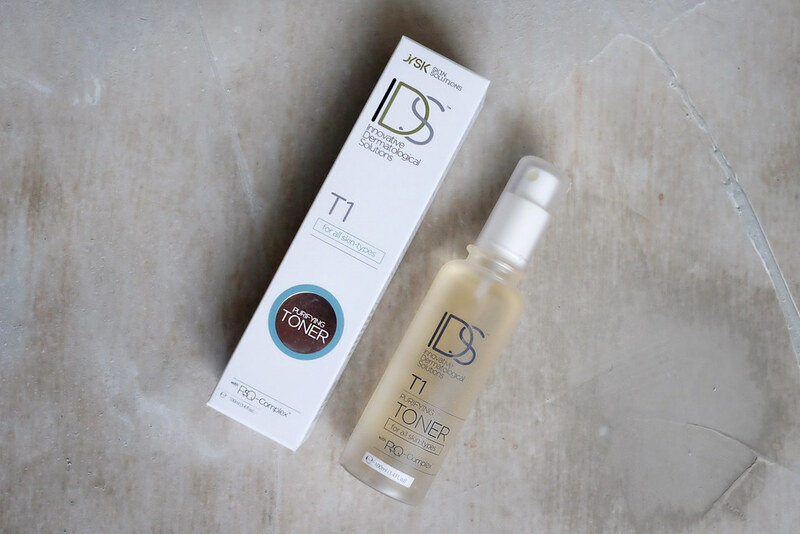 I decided to give IDS Skincare a try, mainly because the doctor that came up with the products for DRX is also the doctor that came up with the brand new range of skincare for IDS clinic. I somehow felt safer knowing that it is by the same doctor( Dr SK Tan). When I switch over to IDS clinic, I was on a partial regime. And what does that mean? It means I was using half DRX and half IDS, Dr Tan did not ask me to simply discard or stop using my leftover products from DRX but instead he worked around it and prescribed me the products that could fit well into my regime. Initially when I was on partial regime, all was good for about a month but later on my skin became unstable. I went back for 3 reviews in between august-october. Dr Tan was really patient with my condition. I can’t be sure that it was the product causing instability, reason being, it only became problematic after a month. Even so I continued using the products, on days it would be perfect glowing skin, on days tiny blemishes popped! On top of that I was really stressed out that few months, so it might also be the cause of unstable skin condition. Dr Tan examined my skin regularly and switch around products to find the best match for my skin. I’ve also gone through the Hydro Therapeutics treatment to clear up blemishes. It is a 4-step treatment. (For exact details of treatment and information, you can book an appointment or check out their website) It won’t take longer than an hour! After 4 months of “mix & match”, my skin has finally stabilized. 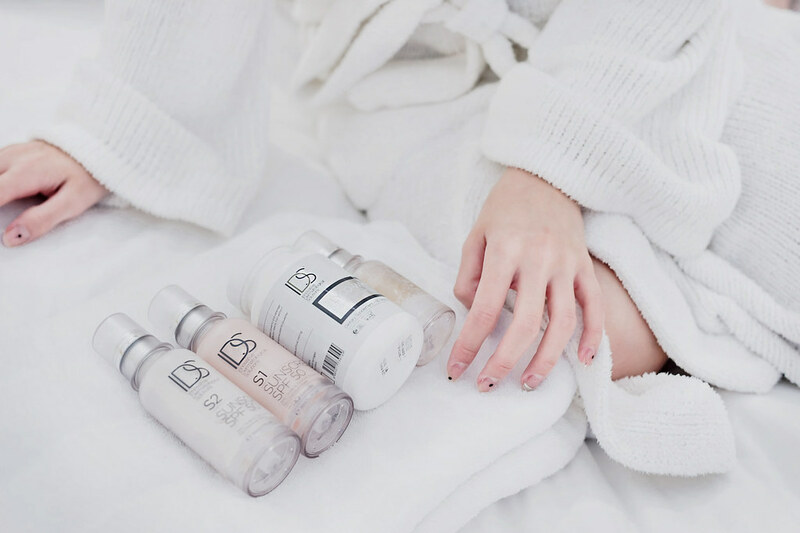 I’m using full range of products from IDS Clinic except that I regulate my final moisturizing step between IDS ultra moisturizer and oil free moisturizer with another’s brand moisturizer. I find that this works best for my skin. 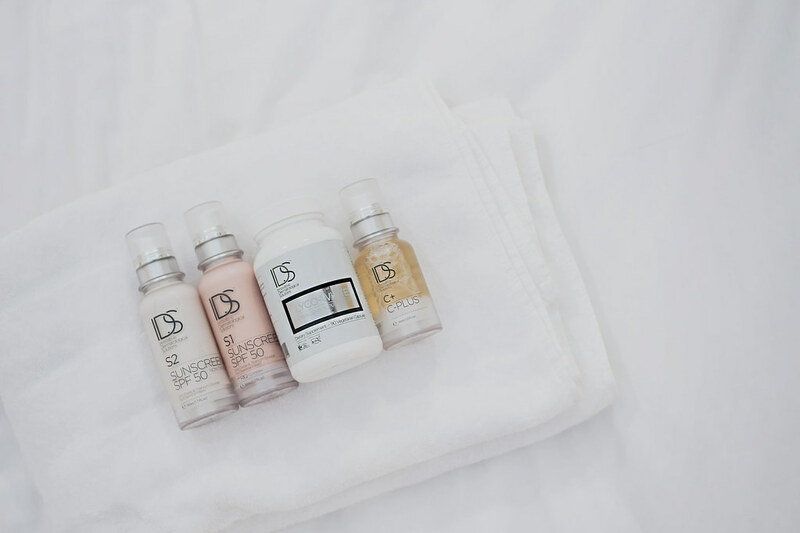 Whitening is a very important part of my skin care regime and Dr Tan has also added Lyco-White (the product that I have been waiting since July) into my regime. 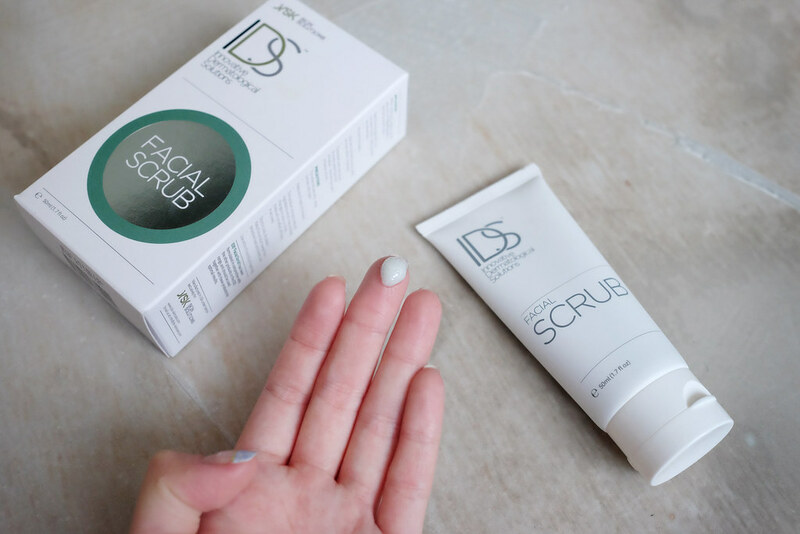 It is an oral supplement that promises to make your skin fairer and increase skin’s resistance against damaging UV rays. It also has antioxidant health benefits. These capsules contain powdered colourless carotenoids and curcumin extract, which are potent antioxidants; the popular oral sunscreen ingredient polypodium leucotomos; as well as black pepper extract to boost the efficacy of the antioxidants. Lyco- white had since become my FAVOURITE product of all!!! I’m someone who loves the sun but hate the damage done by it. LOVE HATE REALATIONSHIP. But I really have to thank Dr SK Tan and IDS clinic for all the awesome whitening products (Lyco-white/C+). 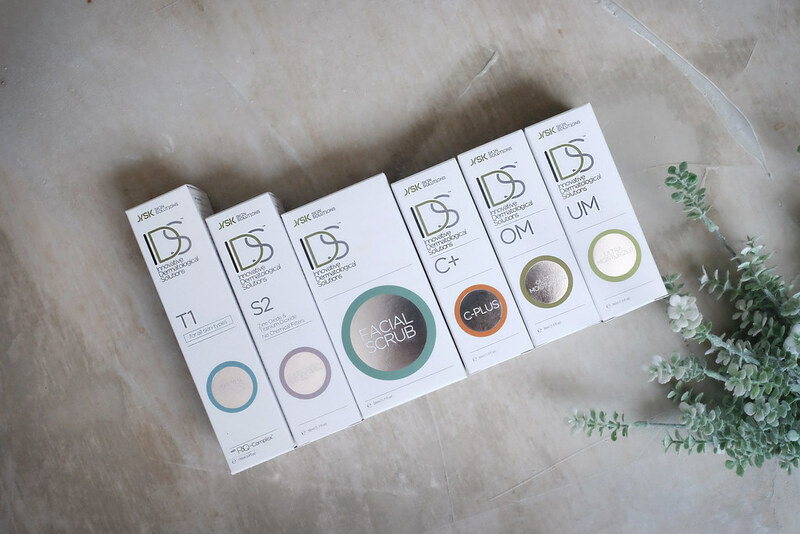 I will never ever leave my house without spamming my sun block from IDS skincare. This apart from Lyco-white is also one of my favorites. It does not leave a sticky feeling. Simply love it!